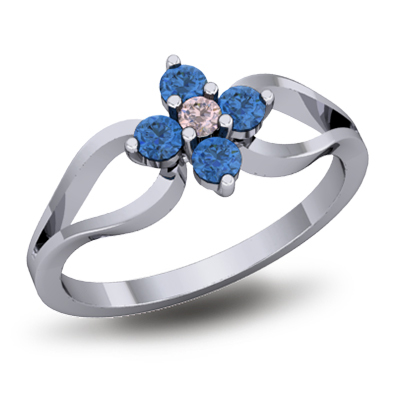 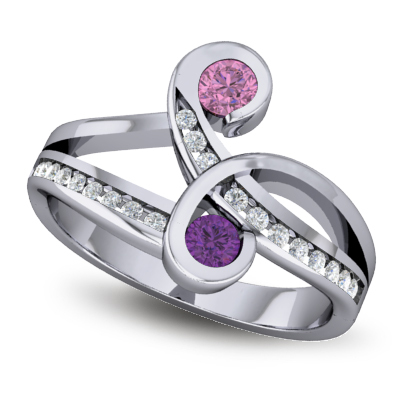 Explore all the designs in our extensive collections. 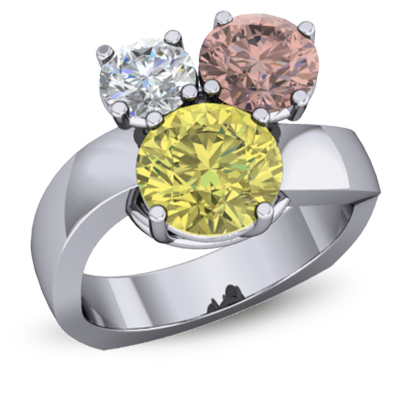 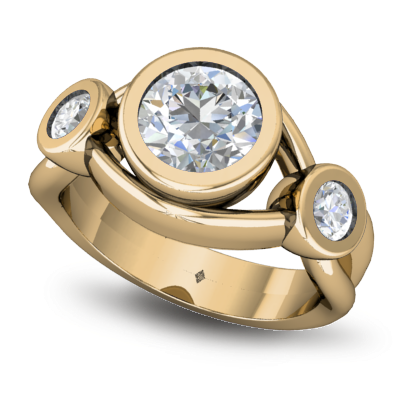 From glimmering gold to polished platinum, each design can be created in a mix of materials and stones which can be tailored to your individual style and budget. 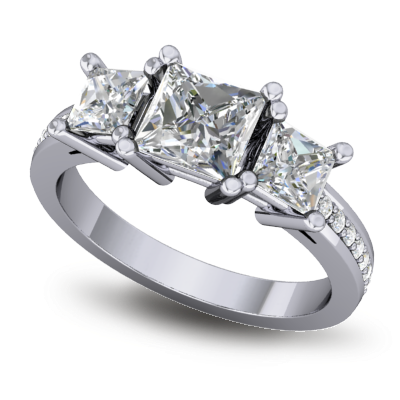 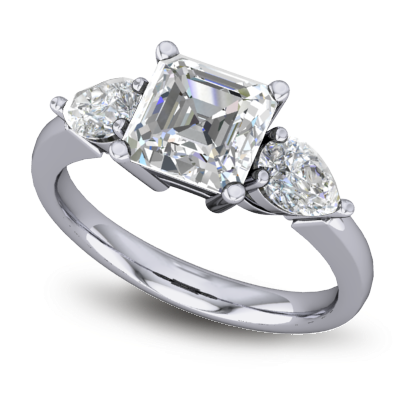 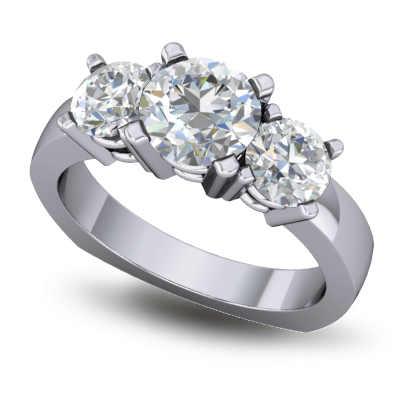 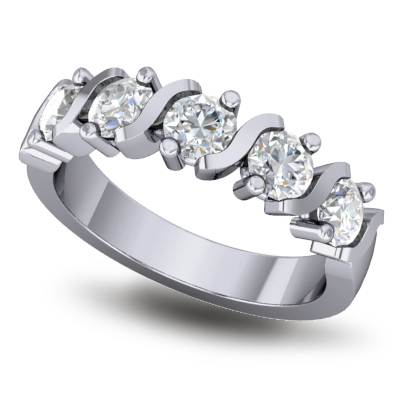 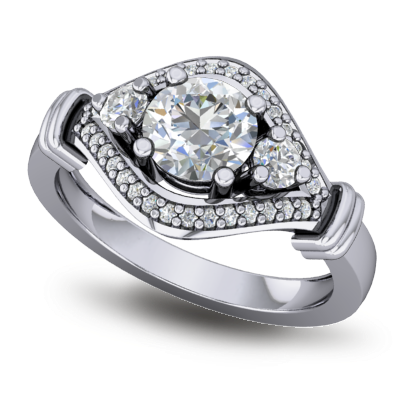 Simple, classic and elegant; you can’t go wrong with one of our solitaire settings. 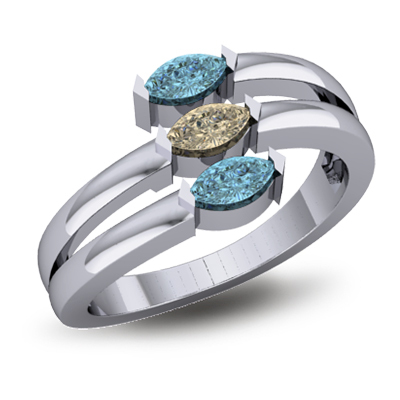 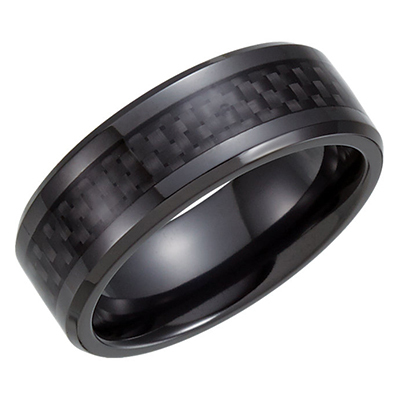 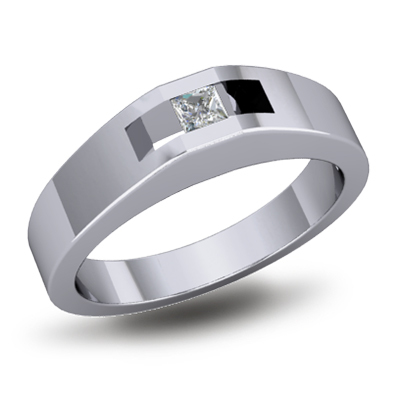 A timeless design representing the past, present and future of your relationship. 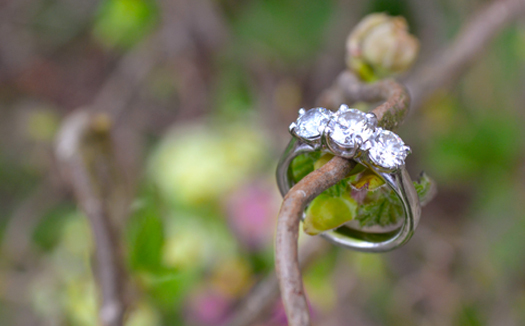 A symbol of everlasting love. 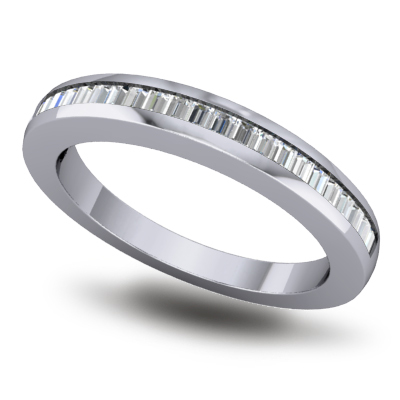 Whether given to celebrate an anniversary or other special event such as the birth of a child, an eternity ring is a beautiful way to show the love of your life how much they means to you. 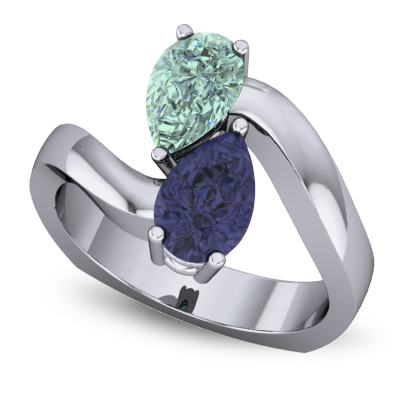 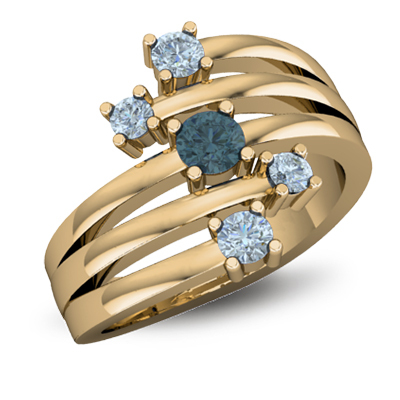 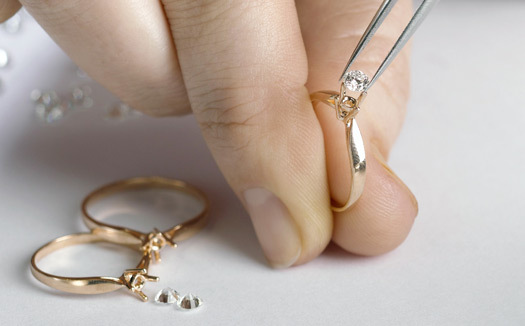 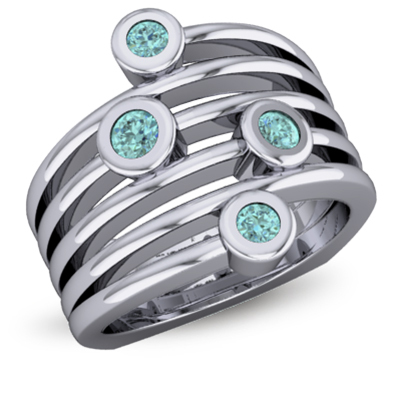 An increasingly popular idea is to create a piece of jewellery that symbolises the love for your family. 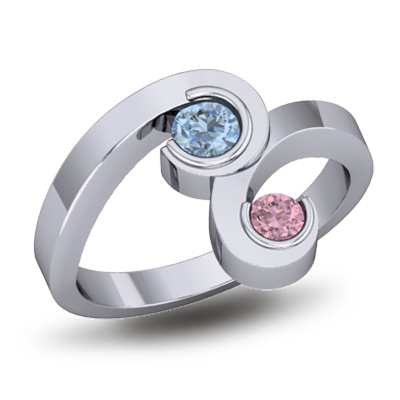 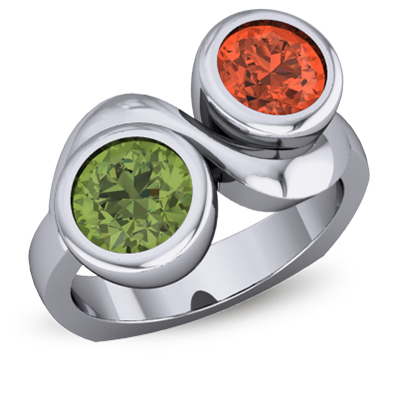 By using your children's favourite colours or their birthstones you can create a meaningful piece of jewellery that will be cherished. Take the mystery out of finding a matching band for your perfect engagement ring. 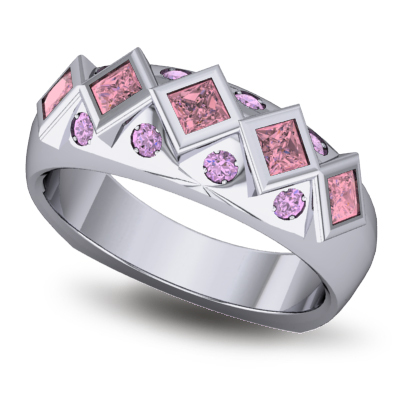 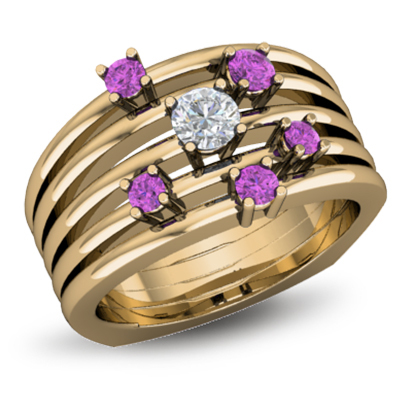 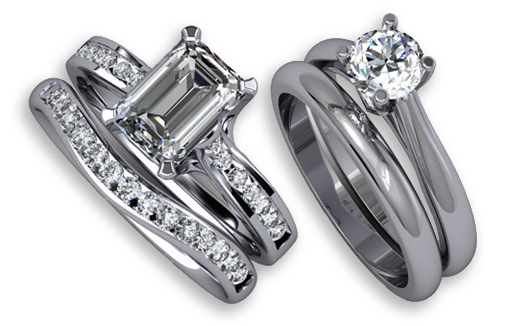 Our collection of Bridal Sets come in a wide variety of designs and settings to choose from. 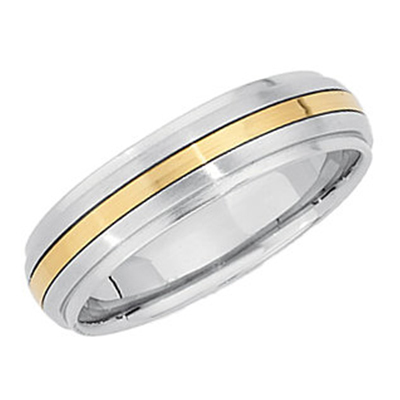 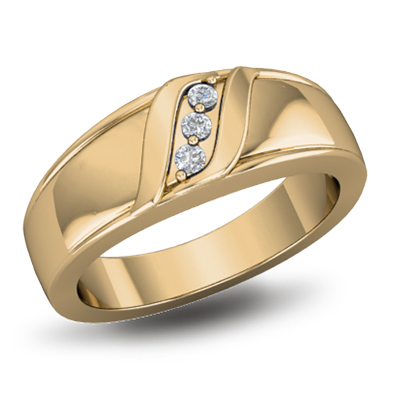 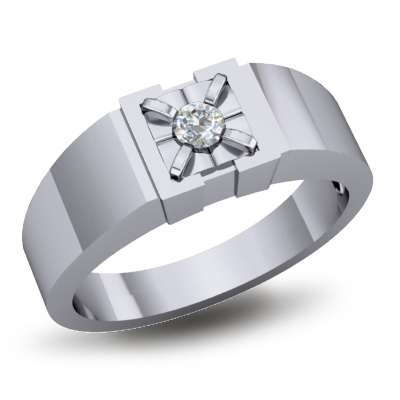 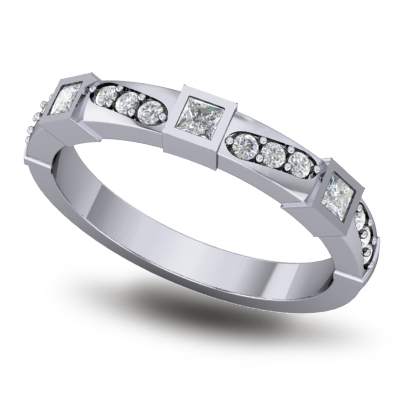 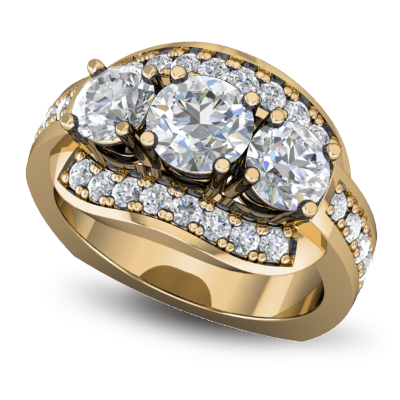 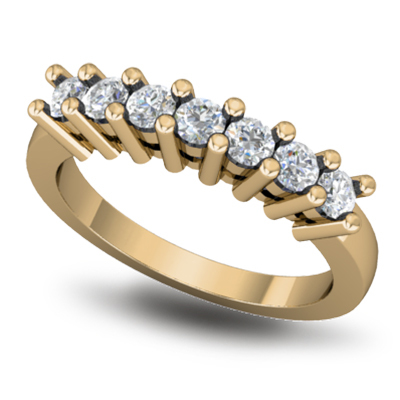 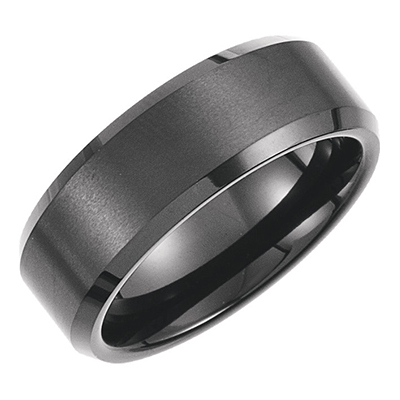 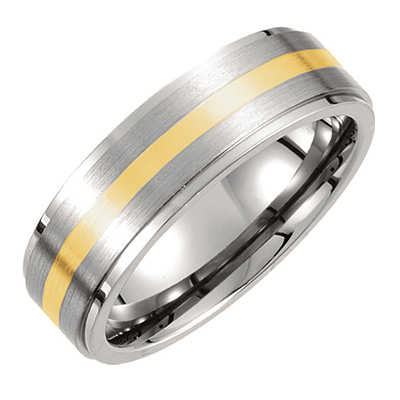 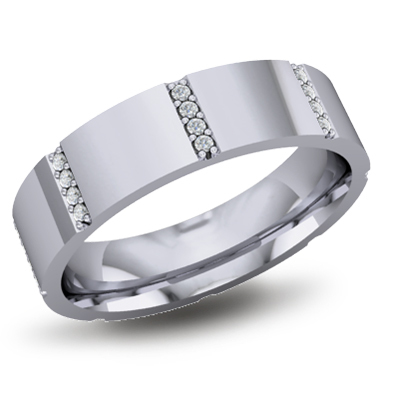 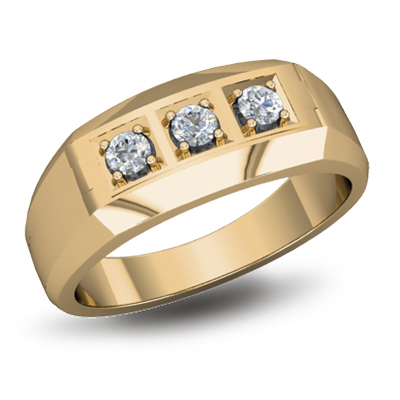 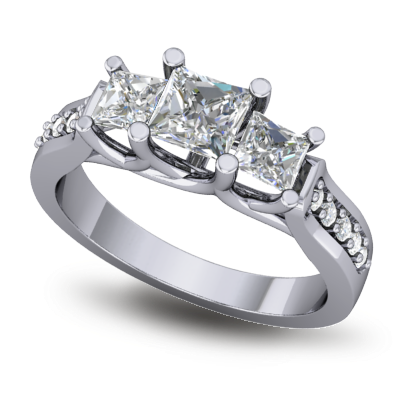 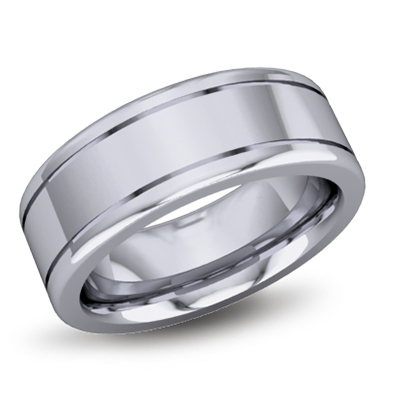 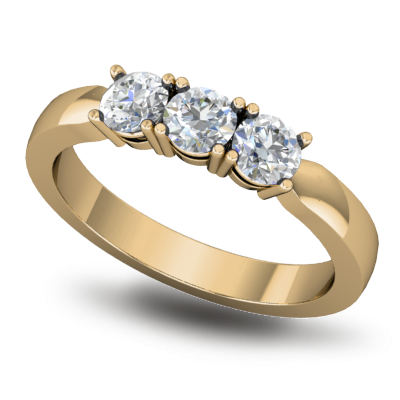 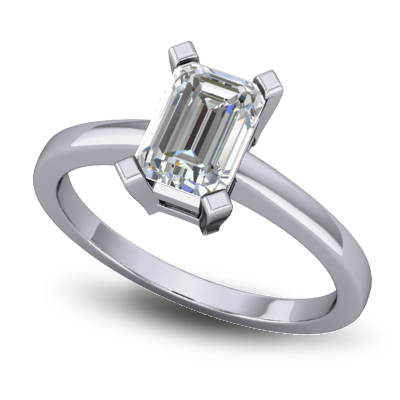 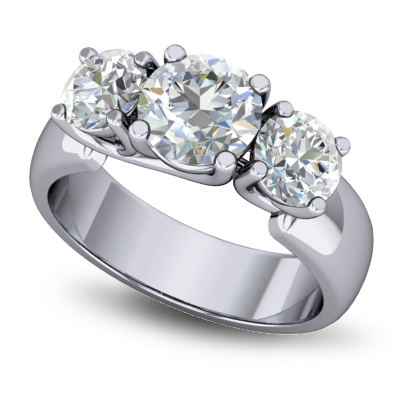 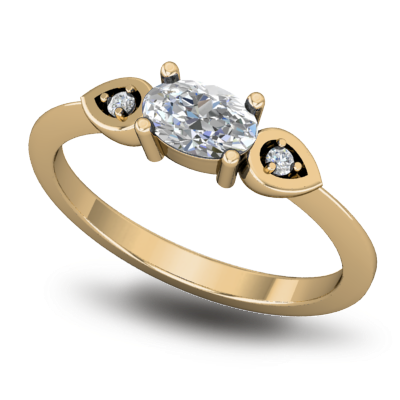 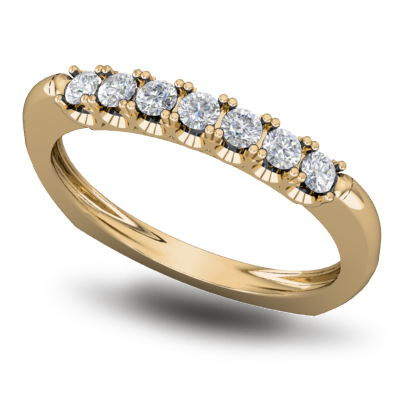 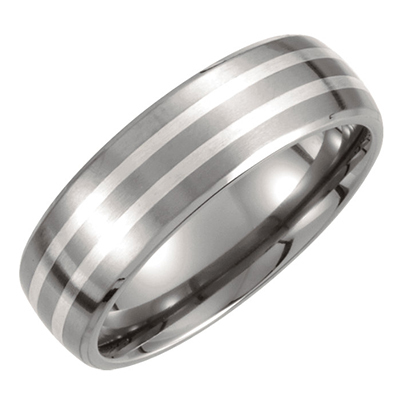 We can also design and make wedding bands to fit around your existing engagement ring. 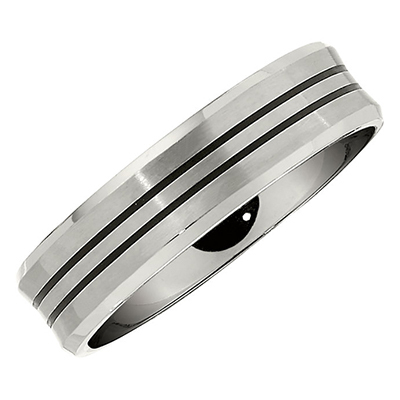 Whether you're searching for a classic band or one with simple accent gems, our broad Men's collection has the perfect one for you.